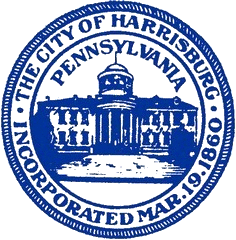 FAQ's in regards to Police Issues with the City Of Harrisburg. I have a gun I no longer want. What should I do? I have a drug tip that I would like to report. Who should I contact? May I remain anonymous? Does the City of Harrisburg issue Carry/Conceal handgun permits? There is an illegal car repair shop on my street. How do I report this?